An independent and family owned business. 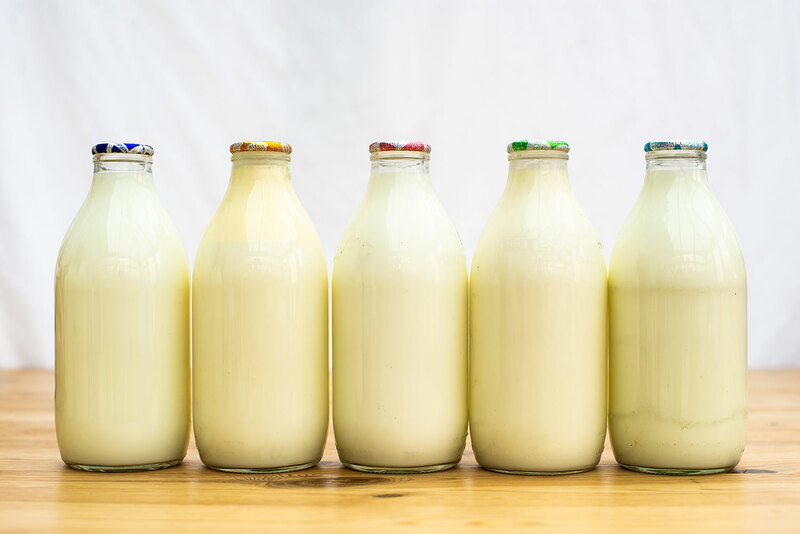 We are an independent family owned business, providing a reliable and personal dairy and grocery delivery service to thousands of homes, schools and businesses across London and Essex. As a business we are extremely environmentally focused, recognising our responsibility to protect the environment, which is always at the forefront of our minds and is one of our core principles. Located at Wintry Park Farm in Epping High Street, we proudly maintain our 5 star Environmental Health rating and operate an open site policy, so feel free pop in and see us if you’re ever passing by. © Copyright – All rights reserved. 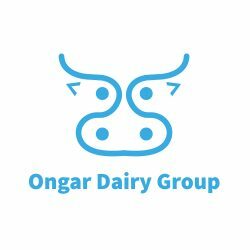 Ongar Dairy Group. Refund Policy. Terms and Conditions.